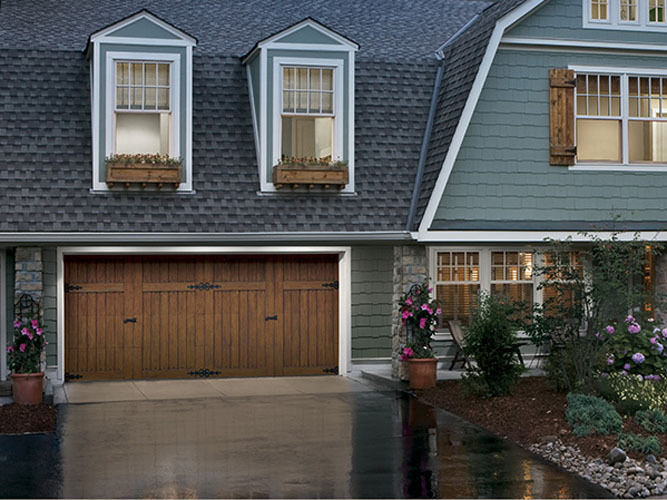 Rissler Garage Doors is a full service garage door company. 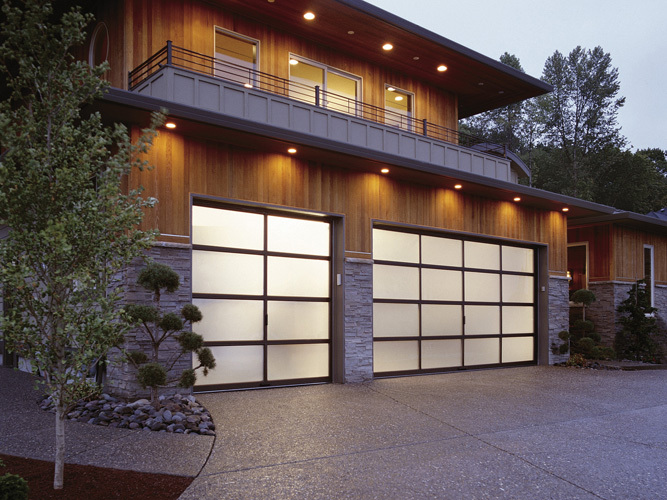 We sell garage doors, install garage doors, repair garage doors and replace garage doors. 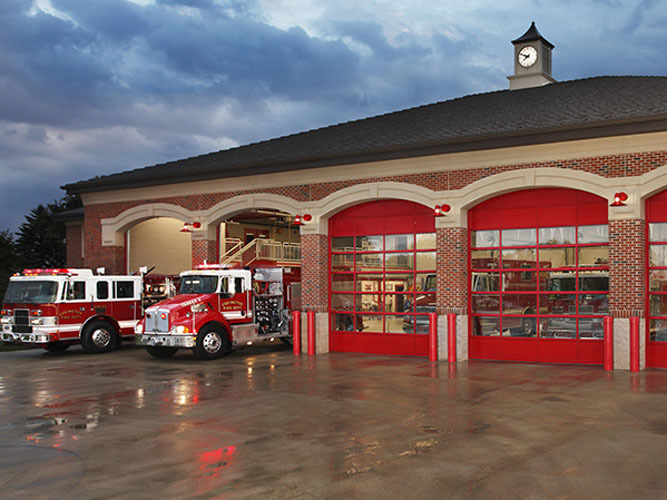 We handle doors for homes, for farms, and for businesses – virtually any application that requires an overhead door. 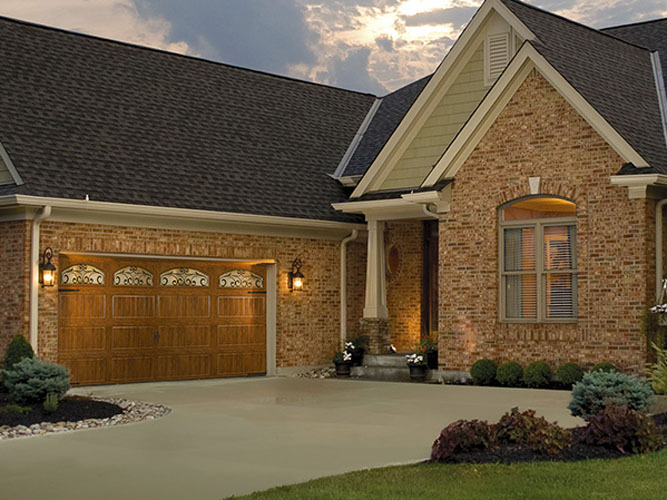 Rissler Garage Doors is proud to represent two of the premier manufacturers in the garage door industry: Clopay and LiftMaster. 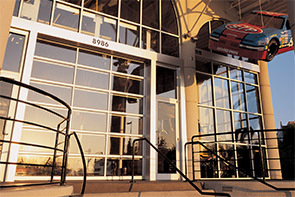 Clopay is one of the largest garage door manufacturers in the United States. It is also the only garage door manufacturer that can display the Good Housekeeping Seal, having passed the rigorous evaluation of the Good Housekeeping Research Institute. 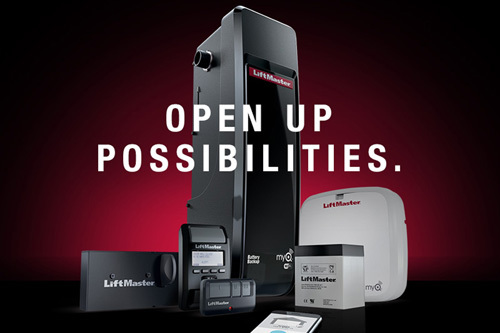 LiftMaster has long been recognized as the standard in professionally installed garage door operators. 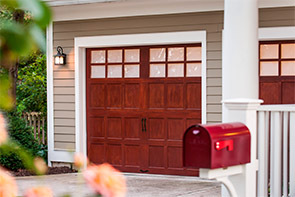 At Rissler Garage Doors, we want you to be confident about doing business with us. That’s why we put emphasis on the qualities that are important to you – and important to us. You want someone who knows the product they sell and the service they offer. We work hard to know our business, so you don’t have to. You want someone who is honest and trustworthy. We won’t try to sell you what you don’t need, and we won’t hide things from you. We’re here to help you, not to take advantage of you. You want someone upon whose word and work you can depend. You can depend on us – we want to prove it. “Knowledge, integrity and dependability” is not just a claim we make. It’s how we do business, and we don’t want to do it any other way. Give us a call at 717-738-DOOR or drop us an e-mail (see above). We would be glad to arrange a time to talk to you about what you are looking for, show you what is available, and prepare a proposal that tells you what it will cost. By the way, our proposals are usually pretty detailed. We want you to know what you are getting.